Would you like to explore the city on your own terms or simply wind down and have some fun with friends or family? Rent our bikes by the hour or for some days and decide for yourself where to head to. 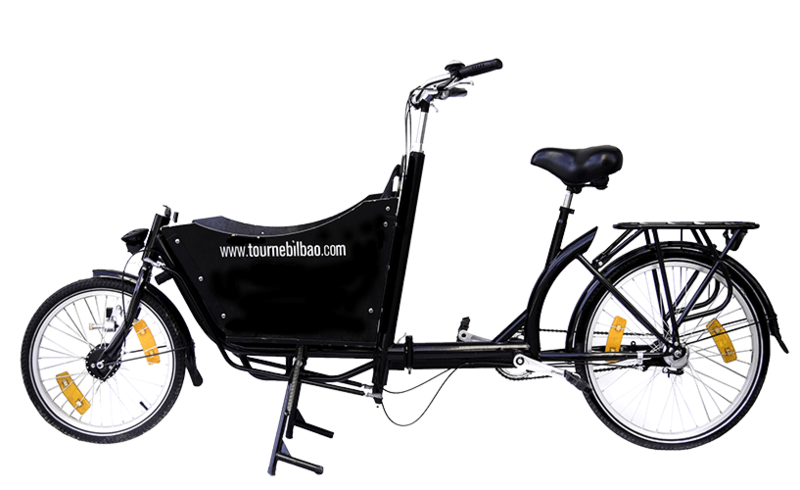 At Tourné we will offer you different possibilities to explore Bilbao and surroundings by bike. 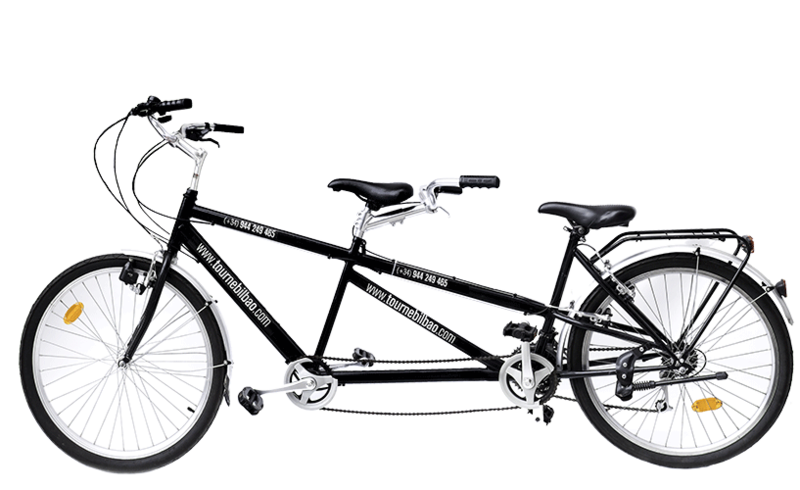 We have urban bikes, tandems, children bikes, trailers and all the necessary equipment available. You can even take your pet along. 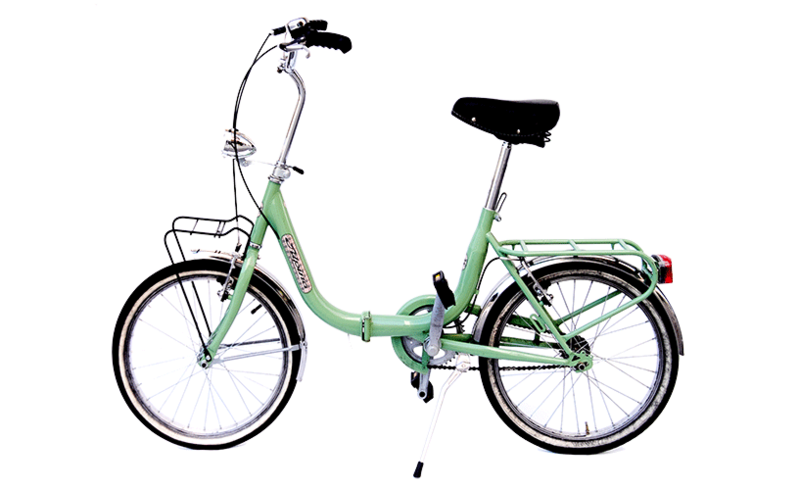 The perfect bike to cycle around town and nearby. 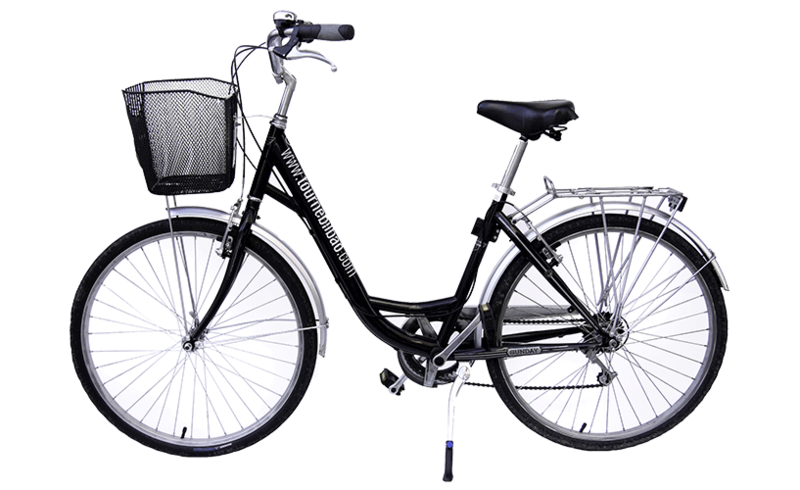 Comfortable and versatile, the bike has a basket at the front and a carrier at the rear. It will never be so easy to have twice as much fun. The ideal bike for couples. 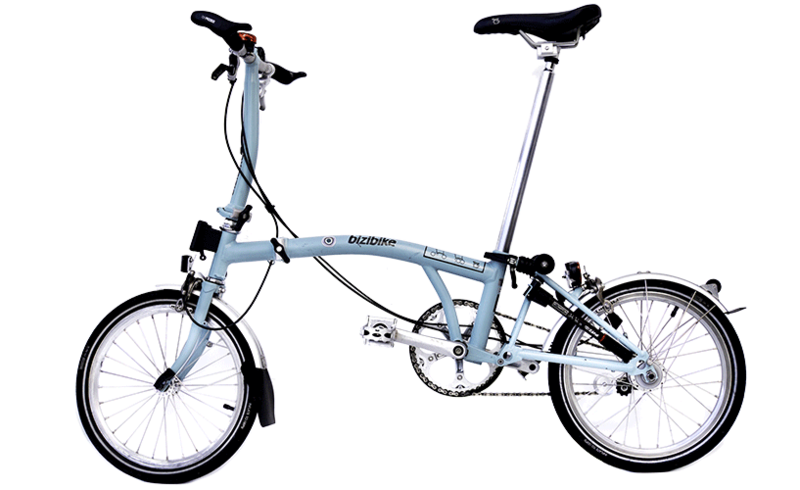 The folding bike par excellence. Perfect to take with you on public transport and to visit places outside town. A great way for take two small kids for a safe ride. This carrier cycle is ideal for families. 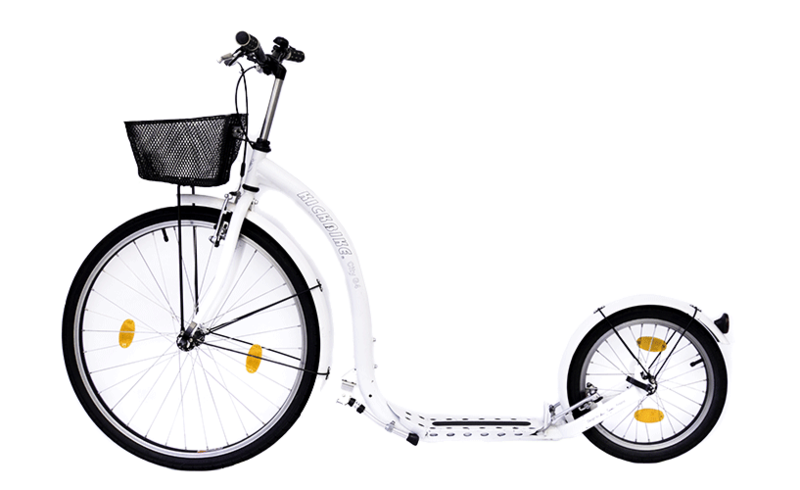 Our fancy bicycle for kids who like a comfortable and stylish bike. Our kickbikes (a type of scooter) are a fun and orginal way to go for a ride. Available for adults and for children. Recorre la ciudad en nuestros divertidos patinetes de dos ruedas. Disponibilidad para adultos y niños. DO YOU HAVE NO IDEA WHERE TO GO?